Bike sharing is coming to Ferndale! 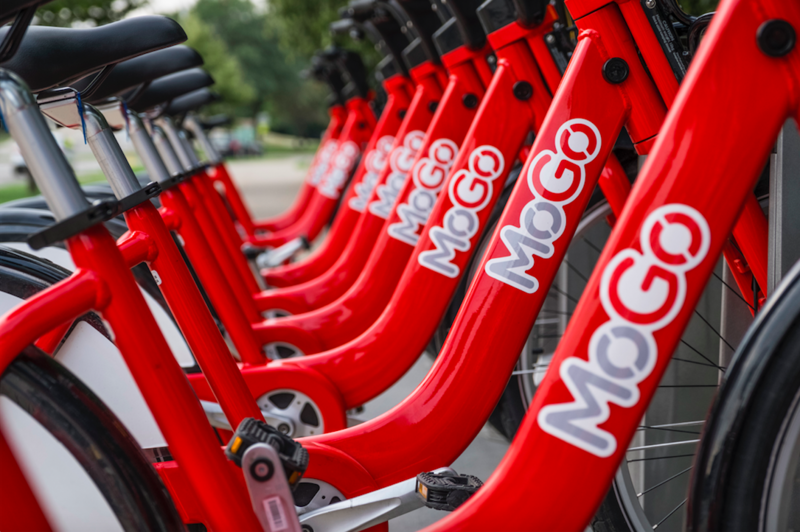 After more than one year of operations, MoGo announced plans to expand its service to more neighborhoods in Detroit, as well as to five different cities in the region. In addition to the City of Detroit, the regional expansion includes the cities of Ferndale, Berkley, Huntington Woods, Oak Park, and Royal Oak. Planned for Spring 2019, the expansion will add approximately 30 new stations to MoGo’s current system, along with nearly 150 additional bikes. This expansion is made possible through a $495,380 Transportation Alternatives Program (TAP) grant awarded by the Southeast Michigan Council of Governments (SEMCOG). Bike share is ideal for trips that are three miles or less and is often used as a first- or last-mile option in conjunction with other types of transit such as bus and light rail. In Metro Detroit, MoGo’s expansion will provide more opportunities to connect residents and visitors to services such as DDOT, SMART, and the QLine. Specific station locations have not yet been determined. 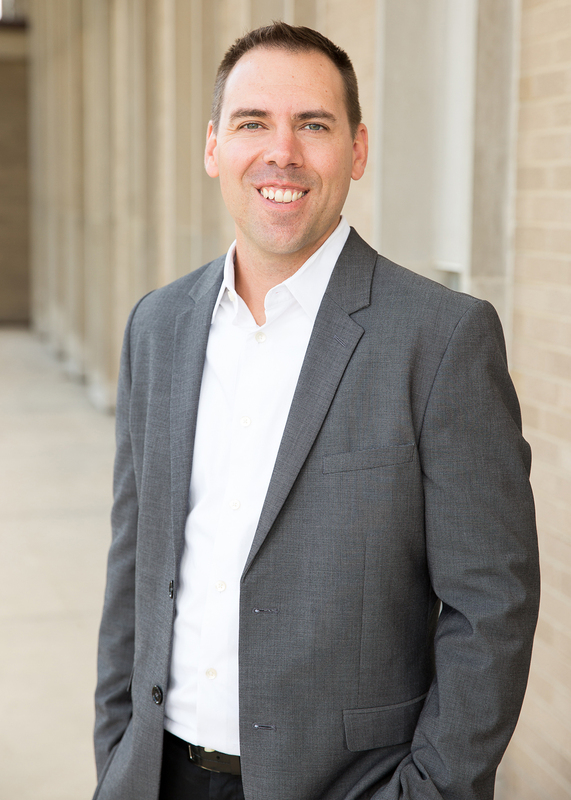 MoGo will work closely with each participating community to identify potential locations and secure necessary permits and approvals. Through funding from the Better Bike Share Partnership, MoGo and its municipal partners will conduct extensive community outreach to engage residents in conversations about potential station locations and other considerations for bike share.